When is a Baha System right for me? 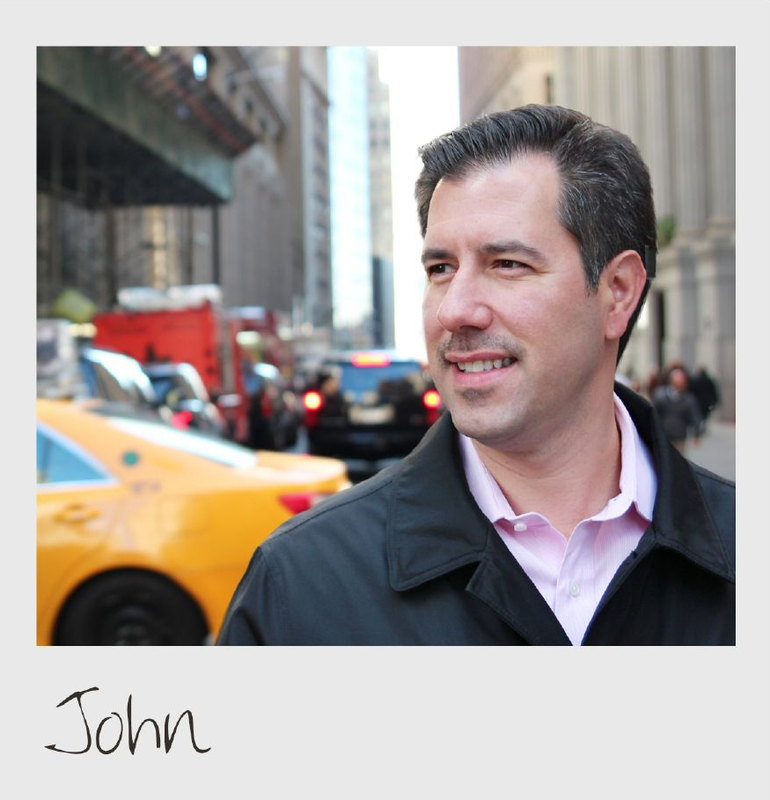 We often get the question “When would a bone conduction hearing system be right for me?”. There is of course not one answer, but the most common reason is that a Baha solution will be beneficial to you when hearing aids in or behind the ear no longer work. For instance, for a child born without external ears there’s the possibility to transfer sound via the skull bone instead of the ear canals. Likewise, if you suffer from chronic ear infections that mean you can’t use hearing aids, a solution like a Baha System that keeps your ear canals open may be the recommended solution. Problems in the outer and/or middle ear can block or restrict the flow of sound waves, preventing them from getting through effectively to the inner ear. You may be able to understand what’s being said, but only if people speak loud enough and there isn’t too much background noise. Hearing aids may help, but sometimes not enough. This is the loss of all, or almost all, hearing in one ear. You may have difficulty in locating sounds or hearing against background noise. SSD is usually caused by sensorineural hearing loss, when the inner ear – or less often, the hearing nerve – isn’t working correctly. 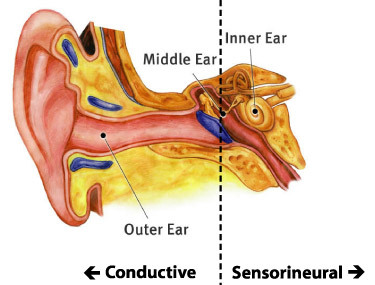 A mixed loss is a combination of conductive and sensorineural hearing loss. This means that there may be damage in the outer or middle ear, and also in the inner ear or hearing nerve. If you or your child has one of the types of hearing loss described above, then a Baha bone conduction implant may be a good solution. A health professional can talk you through the options and help you make the most informed decision. If you don’t already have someone to speak to, use this tool to find a clinic close to you. When considering what to do, the most important thing is to have all the information. Eliana, 3, finally gets the gift of a Baha 4 Sound Processor! 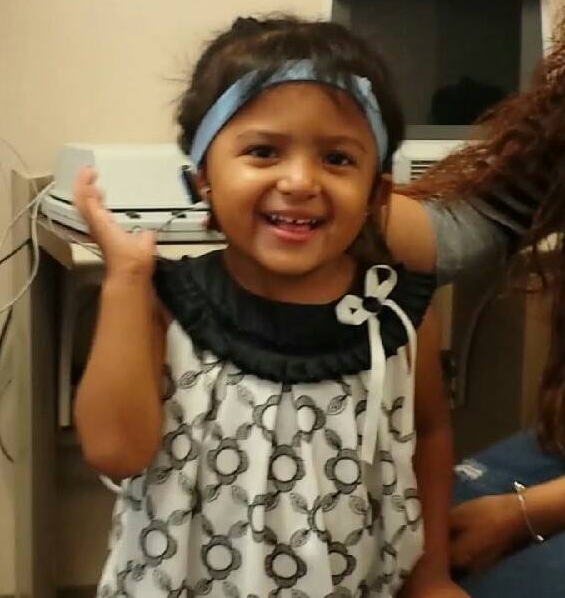 Three-year old Eliana was born with hearing loss. Her right ear is affected by atresia/microtia, which makes it impossible for her to use a behind-the-ear hearing aid. Eliana’s parents first learned about the Baha System at a picnic for families with atresia/microtia organised by the Ear Community in California, USA. There, Eliana was able to try a Baha sound processor on a Baha Softband for the first time. When Eliana got home, she told her father, Santiago, all about the “noise maker” she had been wearing and how much she wanted one. Veronica and Santiago inquired about the Baha System through their audiologist. Unfortunately, the family was denied insurance coverage for the device and the out-of-pocket cost was beyond what the family could afford. They were encouraged to apply again through the appeals process and were denied a second time. With no other avenues left, Veronica decided to apply to the Ear Community for help. This August, Eliana was fitted with a new Baha 4 Sound Processor on a Baha Softband. Driving to the audiology office, Veronica said that Eliana kept singing in the car: “I’m gonna get my hearing aid, I’m gonna get my hearing aid.” It was a very joyous day for Eliana and her whole family. Read more about Eliana and her Baha journey over at Ear Community! This is a great and powerful film about Ashley, an 11-year old boy with Treacher Collins Syndrome and hearing loss. He was born without a jaw, cheekbones and ears. 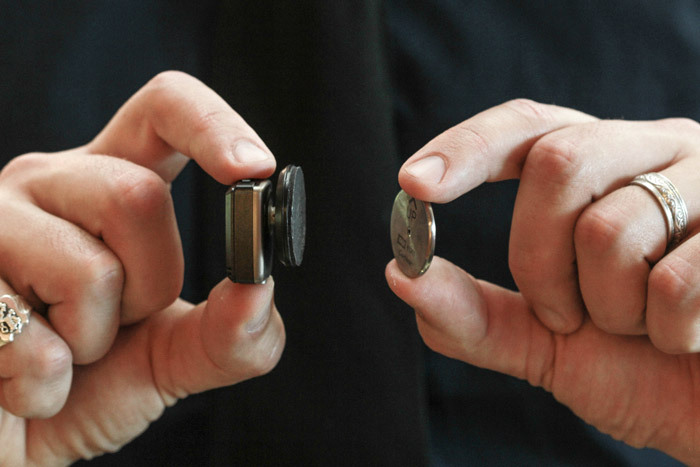 As he cannot use in-the-ear hearing aids, Ashley has bilateral Baha implants to help him hear. In this short film, Ashley shows us how he gets around the daily challenges that his symptoms present and how he deals with the bullying that he has experienced as a result. Very moving – and what an amazing, inspirational kid! Apply for the US Anders Tjellström Scholarship Award now! Not only British Baha students can apply for an Anders Tjellström Scholarship Award. 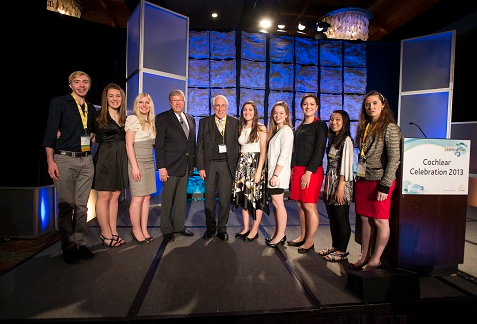 Each year Cochlear Americas awards a number of Baha students with a scholarship. The US Anders Tjellström Scholarship is a unique award open to Baha System recipients in the United States and Canada. Scholarship applicants must have a Baha device. Available to high school seniors graduating in the spring of 2014 and students who will be an undergraduate or graduate student during the 2014/2015 school year. Scholarship applicants must have applied or be enrolled in an accredited college, university or technical school. Scholarship applicants must receive a 2.5 GPA or better to enroll for and maintain the scholarship. Read more about the scholarship details and application here. But hurry! Last application date is October 1, 2014. One year ago, Cochlear introduced the magnetic bone conduction solution Baha Attract System. A clinical investigation* shows that the Baha Attract System demonstrates good performance**. 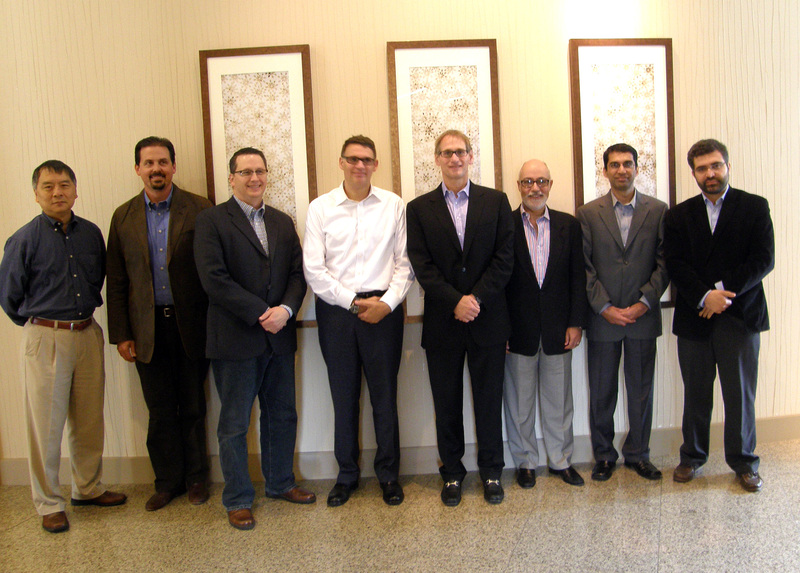 On September 7th 2014, a group of experienced surgeons gathered in Denver, Colorado, to review the global clinical data and their joint experience with the Baha Attract System. Together, the meeting participants have performed almost 100 Baha Attract surgeries in adult and paediatric patients. The consensus of the meeting was that the Baha Attract System provides good clinical outcomes for patients with conductive hearing loss, mixed hearing loss and single-sided sensorineural deafness, with good wearing comfort and minimal post-operative care. Present surgeons were (from left to right): Dr. Kenny Chan (Children’s Hospital Colorado, Aurora, Colorado), Dr. Theodore Mason (ENT Surgeons of Western New England, Springfield, Massachusetts), Dr. Wayne Berryhill (Oklahoma Otolaryngology Associates, Norman, Oklahoma), Dr. Ricardo Cristobal (Texas Ear Clinic, Fort Worth, Texas), Dr. Pete Weber (UMass Memorial Medical Center, Worchester, Massachusetts and Medical Advisor for Cochlear), Dr. Jack Wazen (Silverstein Institute, Sarasota, Florida), Dr. Aftab Patni (The Ear, Nose, Throat & Plastic Surgery Associates, Winter Park, Florida) and Dr. Huseyin Isildak (Penn State University Hershey Medical Center, Hershey, Pennsylvania). Dr. Mason, Dr. Cristobal and Dr. Weber presented their clinical experience from Baha Attract surgeries in both adult patients and children as young as 5 years of age, with specific focus on surgical technique and surgical/medical considerations. Dr. Cristobal and Dr. Wazen also presented case studies of 9 Baha patients, who successfully have transitioned from an abutment to a magnetic connection. The outcomes of this meeting will be published in a positioning paper and will include guidelines for successful outcomes with the Baha Attract System. Question: Can you help me? I have had bilateral Baha 3 Power Sound Processors for a week now, but the wind noise is really bad even when there’s not much wind. Have you any advice how to reduce it? With thanks, Terry, Carlisle, UK. Thank you for your question. Wind noise outside can be a problem for any hearing device due to the turbulence created as the wind passes across the microphones. Your Baha sound processor has been designed to reduce disturbing windnoise, though it cannot be completely eliminated. These designs include a special mesh and wind fins on the front of your sound processor to reduce the impact of wind noise. Of course some wind noise may still get through. In these situations, we have developed a specific “outdoor” listening program which many patients have reported reduces the annoyance of wind noise. Your hearing care professional can easily program this outdoor program option into your sound processor. Then, when outside, just change to the outdoor program and you should notice a decrease in wind noise.